Music connects us to something larger than ourselves. Our job is to be a catalyst for that wonderous connection. 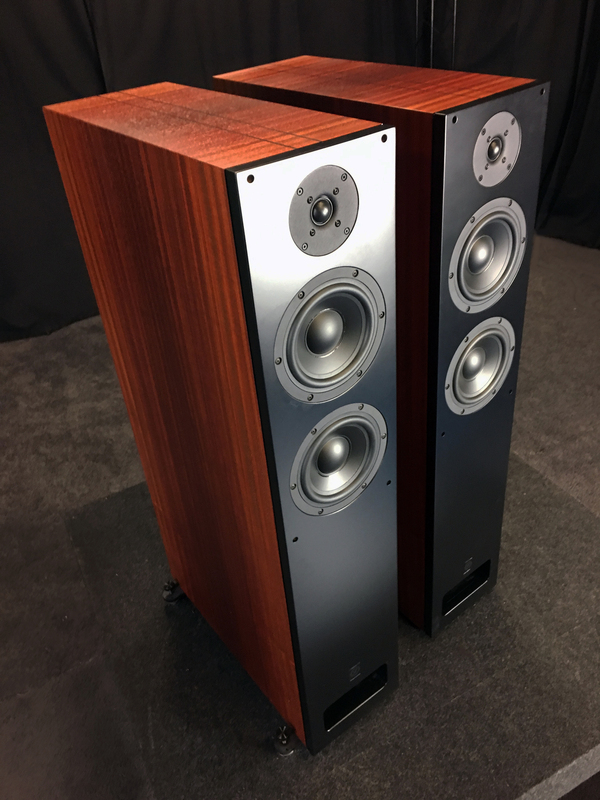 It takes years of design experience to build speakers this good. It requires hours of critical listening. It takes cabinet makers and cabinet finishers with years of training. We use drivers made to our specification, and custom value, tight tolerance, crossover components . 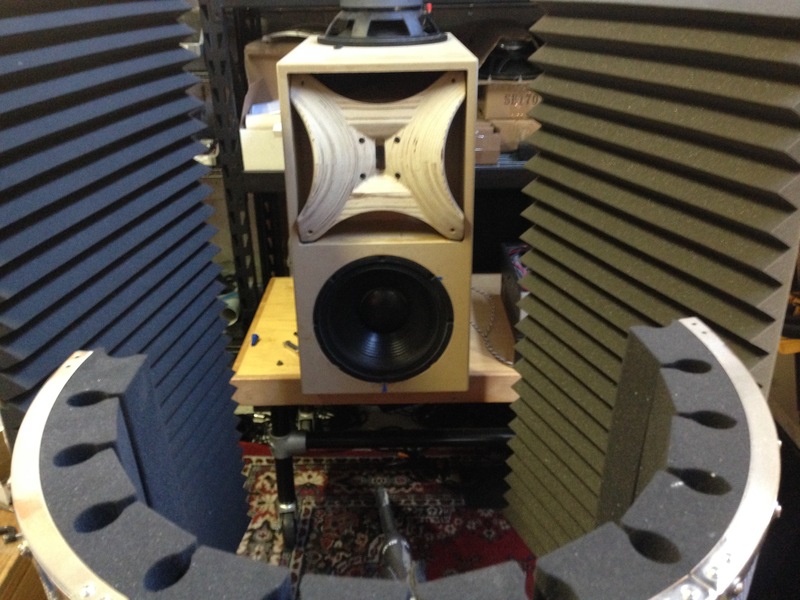 At STUDIO ELECTRIC, the art and science of loudspeaker building is practiced with passion. Our highly specialized crew represents a combined experience of nearly one hundred years in the industry. M4 monitors are usually in stock. 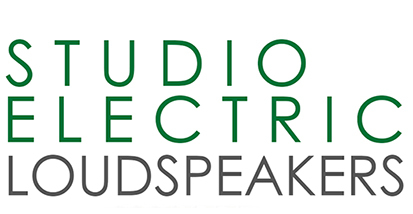 FS1 and FSX speakers can usualy ship in 3-4 weeks. T2, T3 speakers and EA4 amplifiers can take 6-8 weeks. A 50% deposit is required on all custom builds.